Laisimo L1 200Wby Asmodus features a never before seen 2.4 inch OLED screen in full color & an ultra-sleek design; looks like this mod was sent from the future! 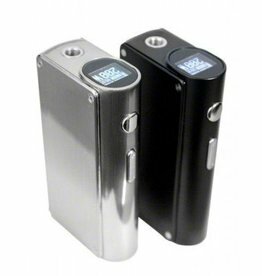 Laisimo S3 200W features a top screen design for viewing current while vaping. 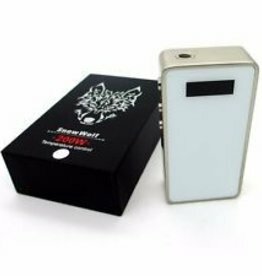 A constant output power of 200W, and no pulse width modulation.